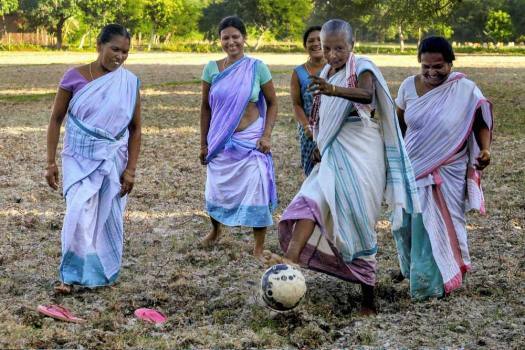 Assamese women play football on a paddy field ahead of FIFA World Cup 2018, in Baska, Sunday, June 10, 2018. 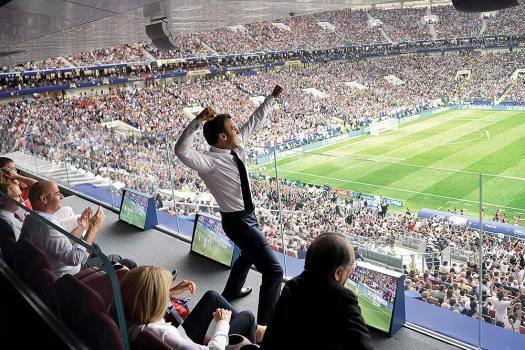 French President Emmanuel Macron pumping his fist in joy as France win the football World Cup in Moscow. 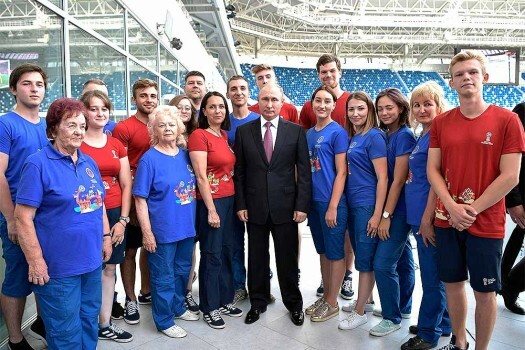 Russian President Vladimir Putin pose for a photo with volunteers while visiting the Kaliningrad Stadium after the 2018 soccer World Cup in Kaliningrad, Russia. 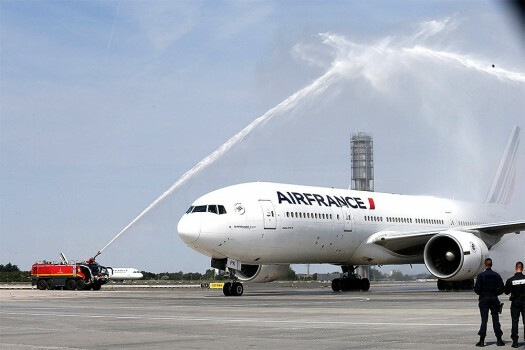 The plane carrying the French soccer team arrives is met with a water cannon salute at Charles de Gaulle airport in Roissy, north of Paris. 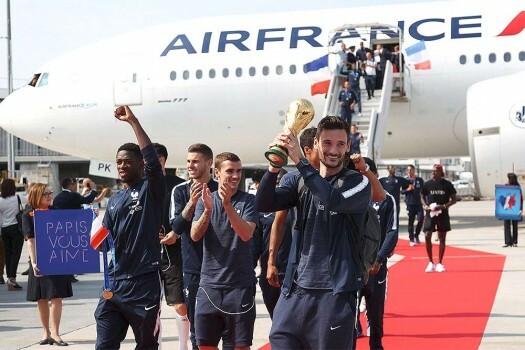 French goalkeeper Hugo Lloris holds the cup as the French soccer team arrives at Charles de Gaulle airport in Roissy, north of Paris. 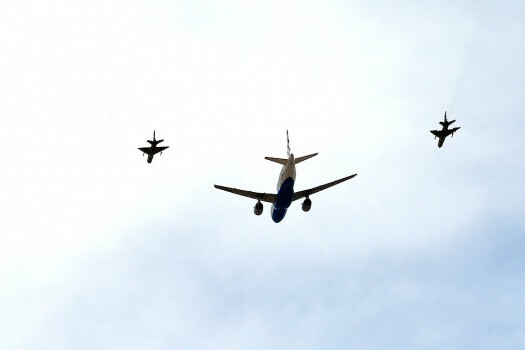 A plane with Croatian national soccer team, center, followed by a Croatian Army MiG-21 jet fighters flies over Zagreb before a celebration in Croatia. 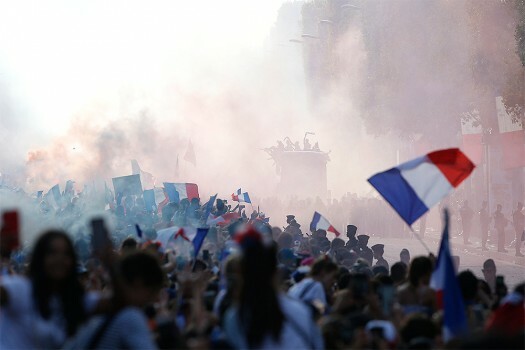 The crowd cheers France's victorious World Cup team descending in a bus upon Paris' packed Champs-Elysees avenue after the team's 4-2 victory over Croatia, in Paris. 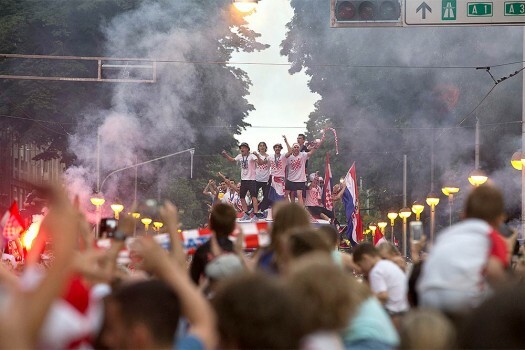 Croatia's national soccer team members are seen on top of an open bus as they are greeted by fans during a celebration in central Zagreb, Croatia. Croatian President Kolinda Grabar Kitarovic, left, presents a T-shirt to Russian President Vladimir Putin during their meeting in the Kremlin in Moscow, Russia. 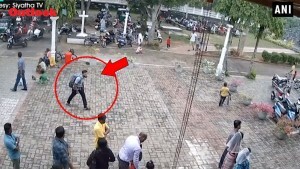 Missed out on some of the action? 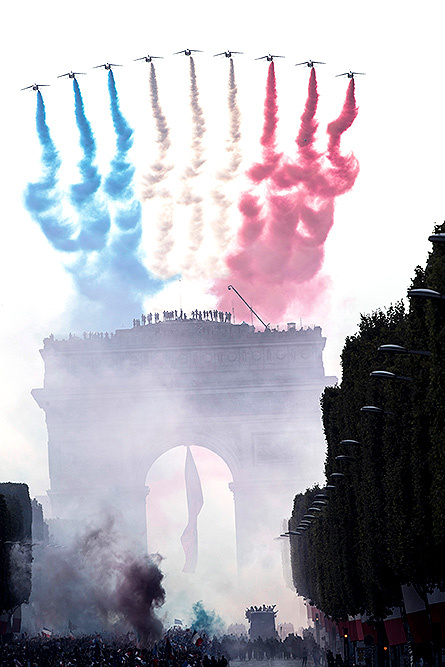 Here is your definitive round up of Day 20 of the World Cup. It was an unusual end to Group H, as Colombia came back from their opening day loss to top the group. 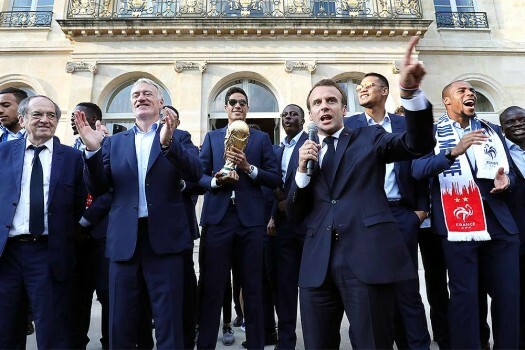 France's FIFA Win An End Of Immigration Debates? 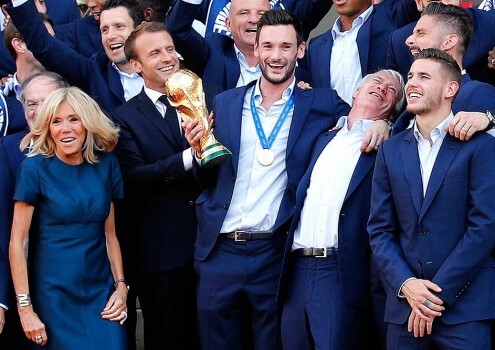 In a tournament filled with dramatic ups and downs, France stood tall in the end, keeping cool at all times despite not being in its sublime form in the group stage. 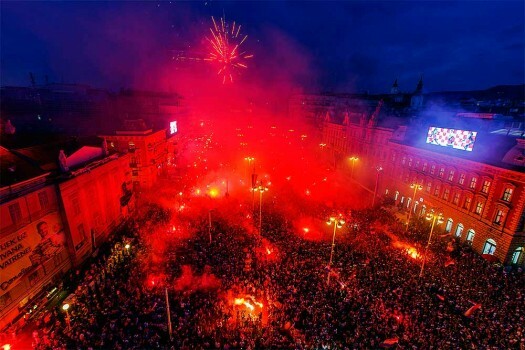 It is a final very few people could have anticipated four weeks ago, when the competition in Russia was just beginning. 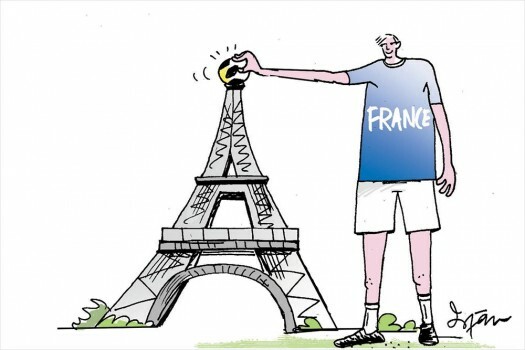 The Juventus forward netted in the 109th minute to complete a remarkable comeback from a shattered Croatian team. 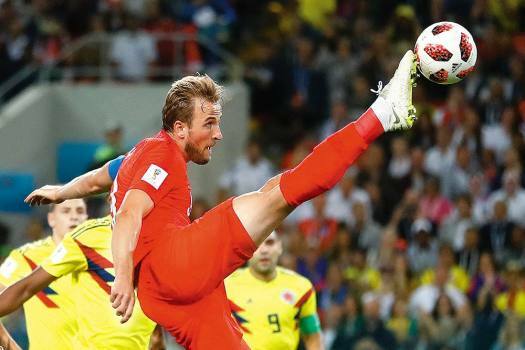 The tournament favourites must now wait 24 hours until they find out whether they will play England or Croatia in Sunday's final. 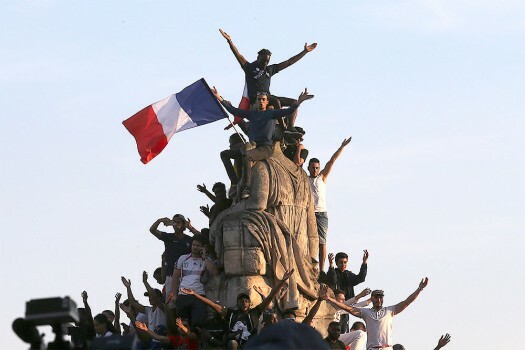 Moscow has become the melting pot of the world, a sliced diagonal cross section of humanity: a first-person account of a football aficionado currently witnessing the World Cup in Russia. 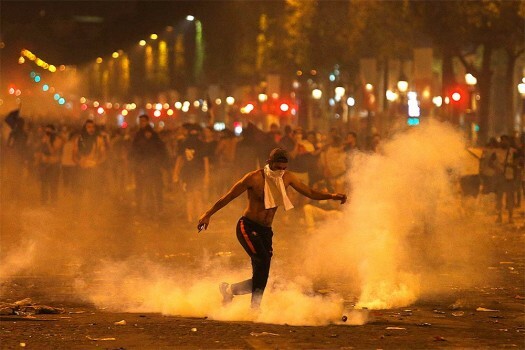 They play for goals, yes, but half their hearts are claimed by girls. 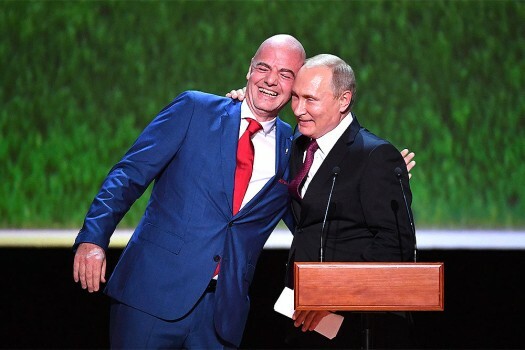 The WAGs will tail footballers across the Russian steppe.